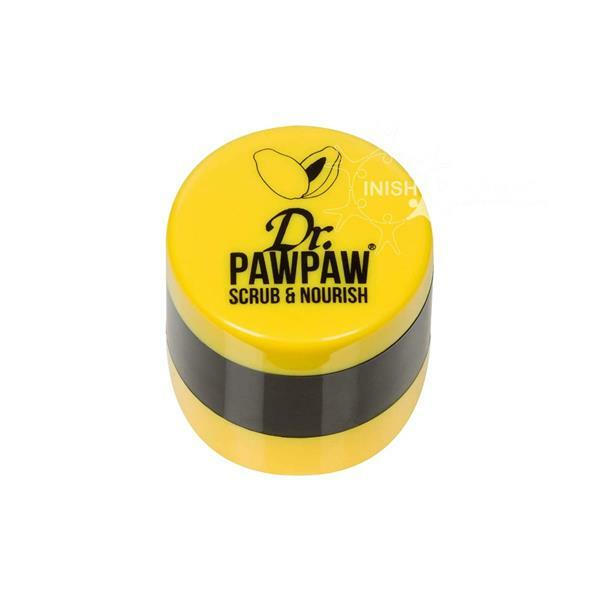 Dr Paw Paw have created their unique bespoke duo pot with a lip scrub in the top and their award winning original balm in the bottom pot. Perfect for on the go for super soft lips. Contains pawpaw to nourish, olive oil to hydrate and aloe vera to soothe.